House your Hi-Fi on a stylish, contemporary rack, with the TTAP Vision HiFi. 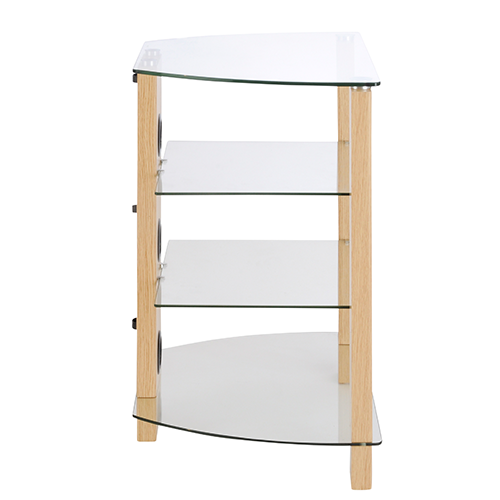 Combining oak with glass shelves, the TTAP Vision looks great with both traditional and contemporary decors. 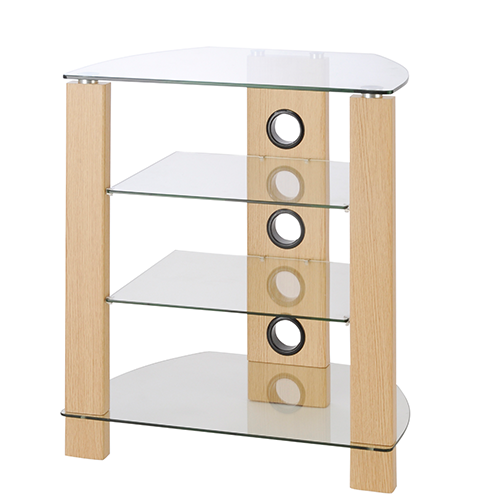 For an even cleaner look, the Vision HiFi features a cable management system for hiding away all those untidy cables. 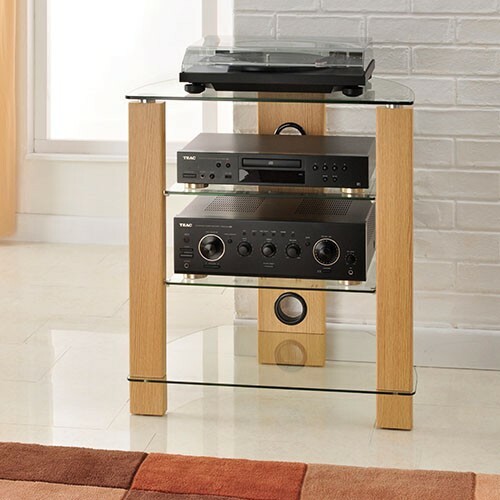 Featuring tempered glass shelves and wood legs, the Vision rack is sturdy enough to cope with the demands of a full Hi-Fi system. Four shelves provide space for a turntable, CD player, streamer and amp – all on their own shelves for complete isolation. 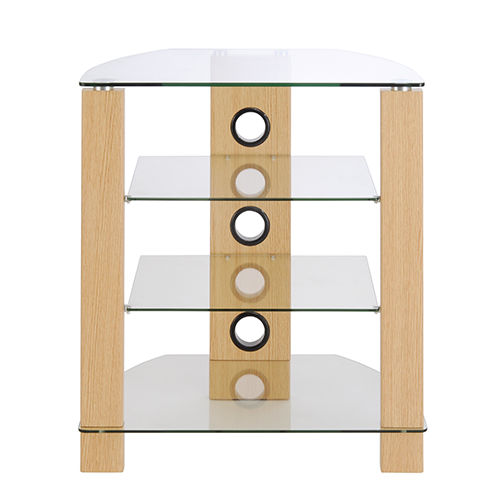 Rack it all, in style, with the TTAP Vision HiFi.